Genres: Comedy / Drama / Music? Summary: Kaoru has been transferring from school to school all his life. 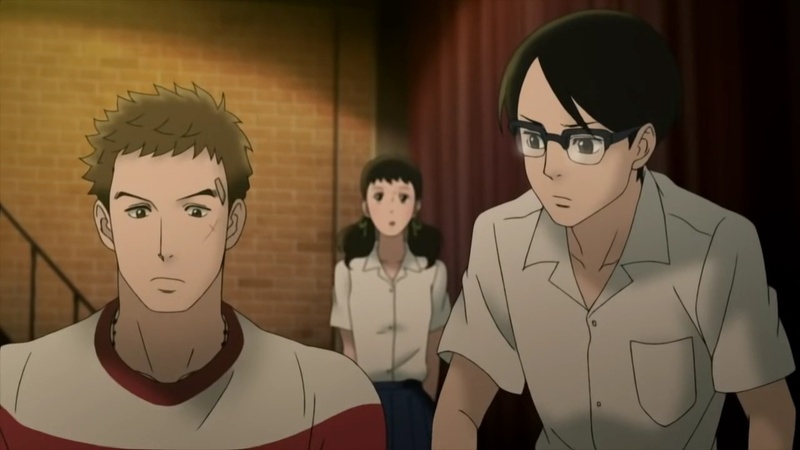 When he came to the new school, he met Sentarou, where an unusual bond of friendship is made through the appreciation of Jazz music. Personal comments: Its synopsis may not look that interesting, but looking at the credit, you'll find that this is the first anime since Cowboy Bebop, director Shinichiro Watanabe and composer Yoko Kanno had teamed up. Even though the theme and setting is significantly different, it somehow has a very similar feeling to Cowboy Bebop. It's really hard to image/believe, you'll have to see it for yourself.